The Detroit Tigers have named Joe Jimenez as their Minor League Pitcher of the Year, and outfielder Mike Gerber Player of the Year. 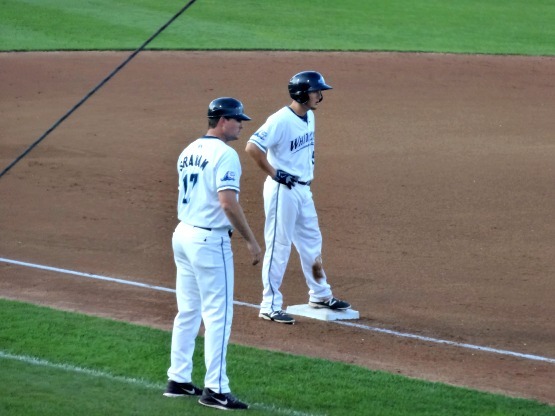 Both players laced up their cleats in West Michigan this season, and both were instrumental in the Whitecaps winning the Midwest League Championship. 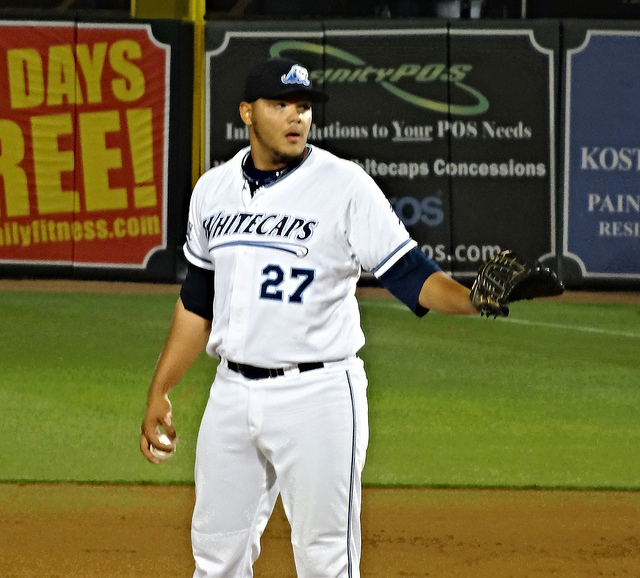 The 20-year-old Jimenez posted a 1.47 ERA in 40 games with the ‘Caps this season, earning five wins and 17 saves. He struck out 71 batters in 43 innings of work, with a 0.79 WHIP. His 97-98 mph fastball and nasty slider made him the ‘Caps ‘go-to’ guy in late innings, especially in the playoffs. Jimenez was the Tigers’ lone representative at the All-Star Futures game this past July in Cincinnati, and will head back to his home of Puerto Rico to play winter ball. Gerber hit .292 this season in West Michigan, smacking 13 home runs and 76 RBI’s. He also added 31 doubles, 74 runs scored, and swiped 13 bases with a .822 OPS playing in 135 games this season. He also played eight games with the Whitecaps in 2014, hitting an impressive .387 with five RBI’s. Gerber, 22, was drafted by the Tigers in last seasons’ MLB Amateur Draft out of Creighton University in Omaha, Nebraska, in the 15th round. Ranked number 18 on Detroit’s prospect list, he’ll join fellow Whitecaps’ alums Austin Kubitza (last season’s Pitcher of the Year), Montreal Robertson, Dominic Ficociello (recently awarded a MiLB Gold Glove with a .996 fielding %), and Adam Ravenelle in the Arizona Fall League. JaCoby Jones will also be representing the Tigers as a member of the AFL’s Scottsdale Scorpions. 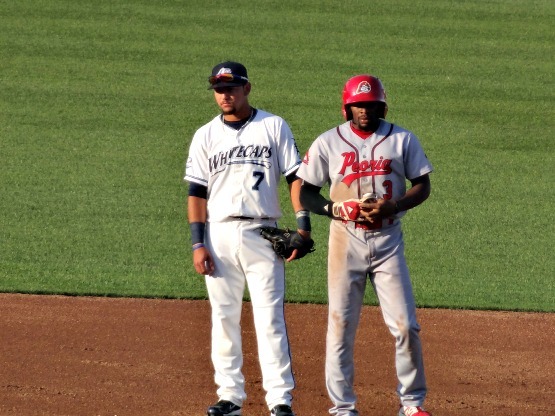 It was fun to watch Jimenez and Gerber play for West Michigan this season, and I’ll enjoy watching them climb the latter up the organization. 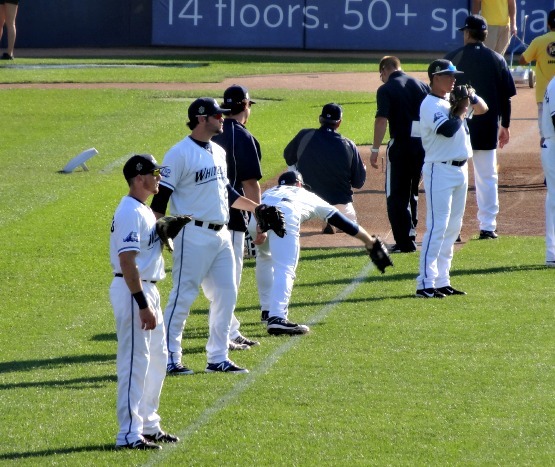 The dream season has come to an end for the West Michigan Whitecaps. 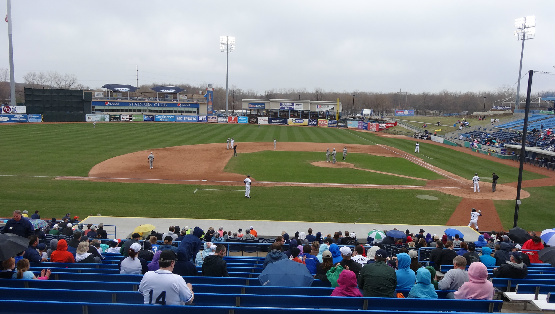 With a year starting with a fire to Fifth Third Ballpark in January, it would have been a nice story book ending for them to take home the Midwest League crown. 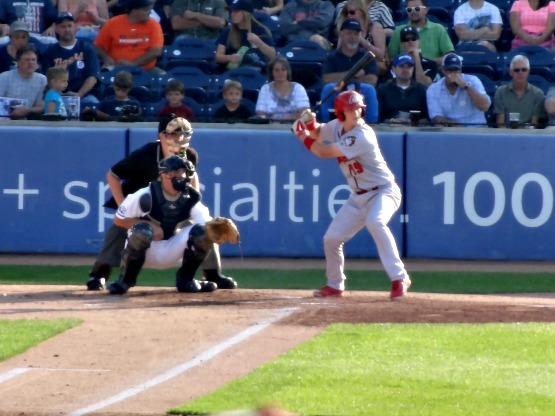 Despite falling in the first round to the Fort Wayne TinCaps, in controversial fashion, the ‘Caps still had a stellar season filled with more highs than lows. Game one of the playoffs saw the Whitecaps and TinCaps tied at five all in the bottom of the eighth innings. With the TinCaps having the bases loaded and nobody out, a ground ball was hit to short stop Domingo Leyba, who was interfered with and couldn’t make the play. 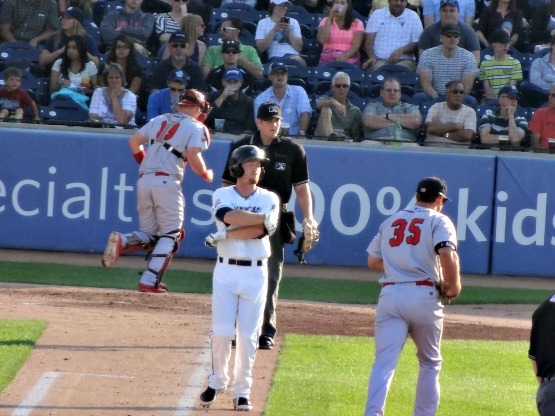 Despite the rule clearly stating that the base runner must avoid the defensive player fielding the ball, the umpires let the play stand, and Fort Wayne won by the score of 7-5. In game two in Comstock Park, the Whitecaps used their pitching staff to strike out 15 batters in route to a 2-1 victory. Bennett Pickar’s sacrifice fly in the bottom of the seventh inning scored Dominic Ficociello for the go ahead run. Zac Reininger earned the win, working 2.1 shutout innings. 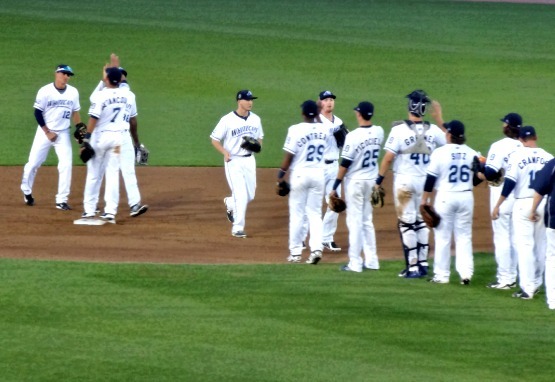 In the deciding game three, the Whitecaps fell by the score of 6-2 to be eliminated. After the one hour and 44 minute rain delay, the ‘Caps just couldn’t get anything going. Despite the early playoff exit, this season has to be regarded as a success. 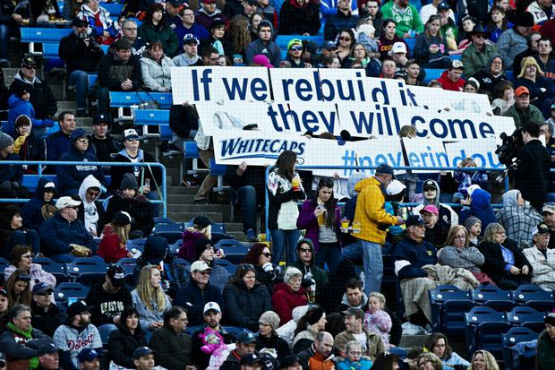 After all, with a 82-58 record this was the Whitecaps first division title in seven years, and it was a positive step just to be back in the playoffs. 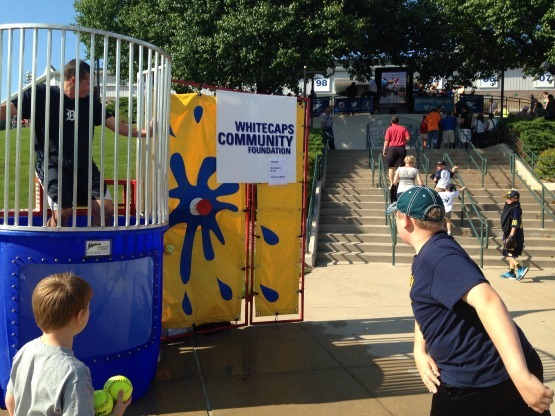 The ‘Caps also hosted the MWL 50th All-Star Classic that was a huge success, and the early construction to the ballpark didn’t keep fans away, as 391, 653 fans visited Fifth Third Ballpark, good for the largest total since 2002. 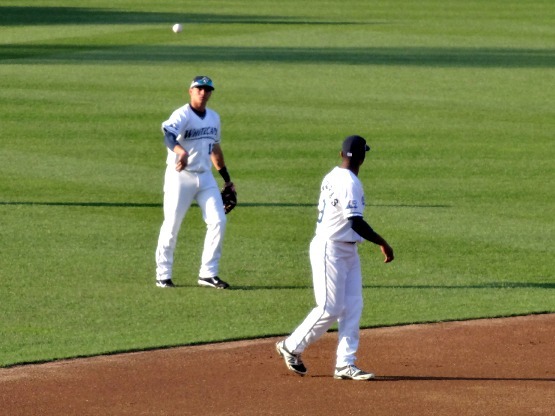 Wynton Bernard was also the first ‘Cap to be named the MWL Player of the Year since Gorkys Hernandez in 2007. 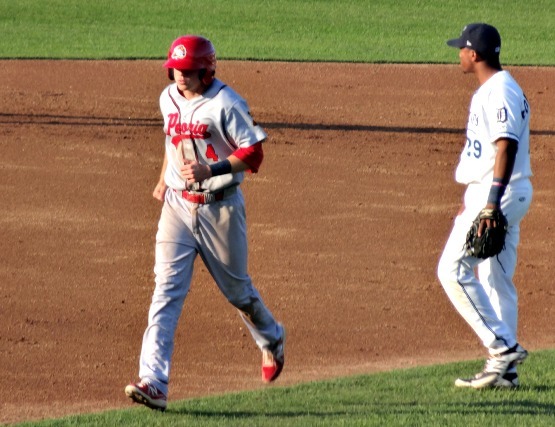 Bernard was also the first batting champion since Robert Fick in 1997, and broke the Whitecaps single-season hit record with 158. He was joined on he post season All-Star team by pitchers Buck Farmer and Kevin Ziomek. 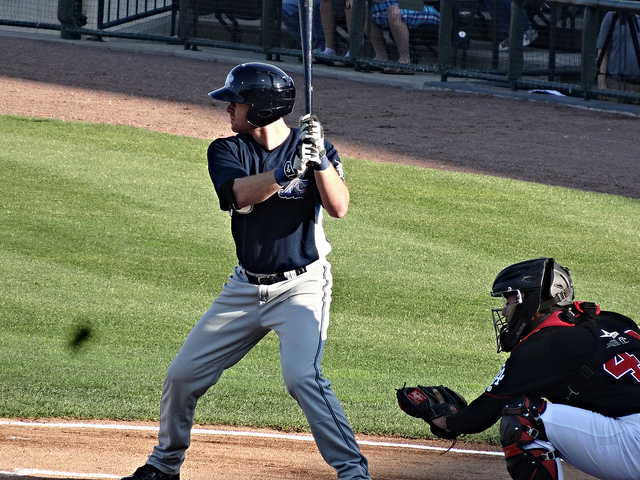 New manager Andrew Graham did a great job in West Michigan this season, and I’m looking forward to see how he progresses as a manager as well as the progression of this seasons players through the system. 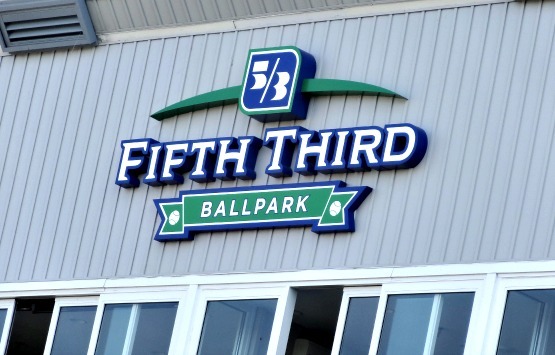 I will certainly miss visiting Fifth Third Ballpark, and can’t wait until next April. The winters are so long and brutal up here, the only way to pass the time is dream about sunshine and baseball! 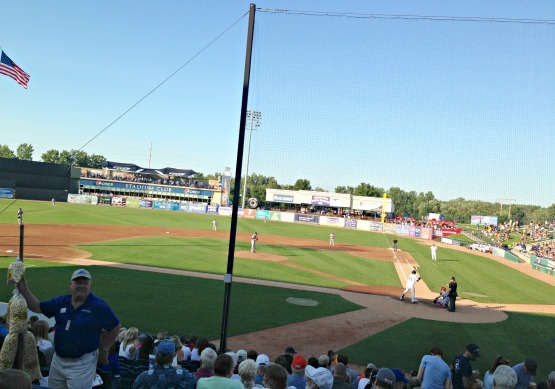 Fifth Third Ballpark-Comstock Park, MI: I had the night off from work, rare for a Thursday, so I decided to take the boys downstate for a ballgame for my birthday. What can be better than a birthday at the ballpark with family, right? 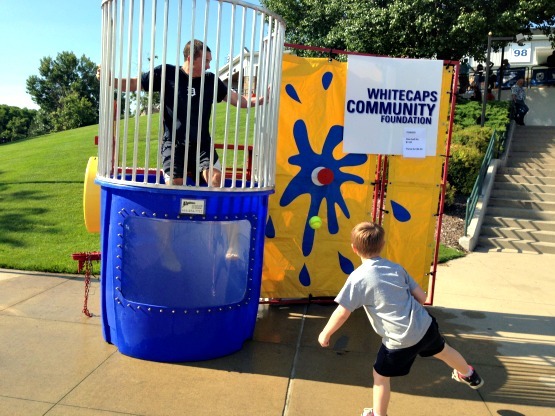 When we got to the ballpark, the team had a dunk tank out front, so this gave the boys a chance to show off their arms a bit and dunking a couple of the Whitecaps players. The giveaway was an Oyo (like Lego?) 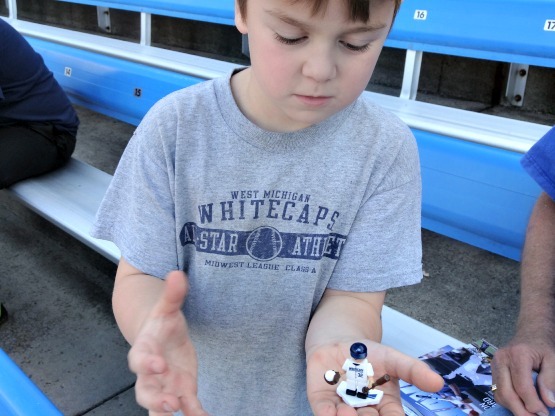 figure of Whitecaps outfielder Ben Verlander (now with the Connecticut Tigers). Brian loved this, and had to get one put together right away with a little help from his Papa. The kid is starting to become a master builder, if there ever was one! 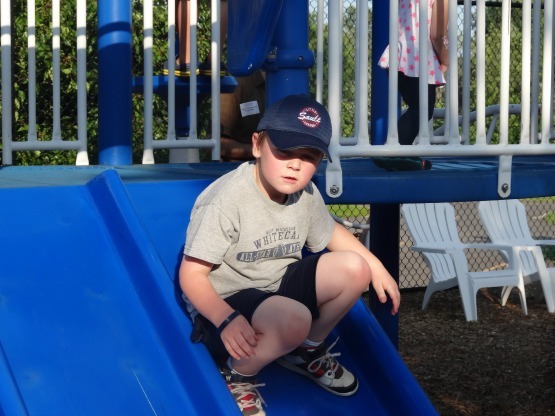 We still had time before the first pitch for Brian to play on the playground, also, while Trevor and I watched the Whitecaps warm up. As a birthday bonus, the Fox Sports Detroit Girls were on hand to mingle with fans, also. They were nice enough to sign a baseball for my birthday and Trevor had his picture taken with them. The boys had their hats signed, but Brian was too shy for a picture. Stephanie and Angela each threw out a first pitch, too. And finally on to some baseball! The game itself, though, only lasted just over six hours, with the pitching leading the way. 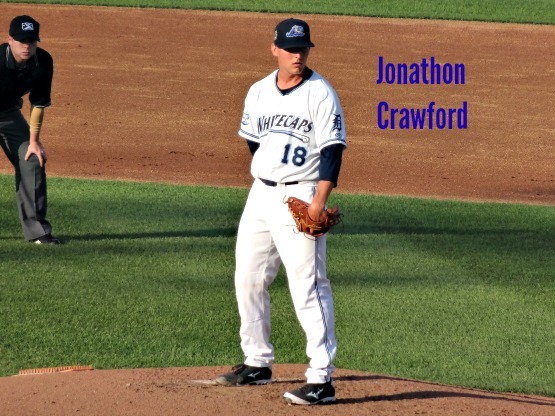 For West Michigan, Jonathon Crawford threw five solid innings, giving up one earned run, one walk, one strikeout, and giving up only four hits. Will LaMarche came in to pitch three innings, striking out three, and only giving up one hit. Scott Sitz earned the save by pitching a scoreless ninth. Dominic Ficociello led the way offensively, going 3-4 with three runs scored and two doubles. Francisco Contreras was 1-3 with two RBIs, while shortstop Willy Adames knocked in a run, also. 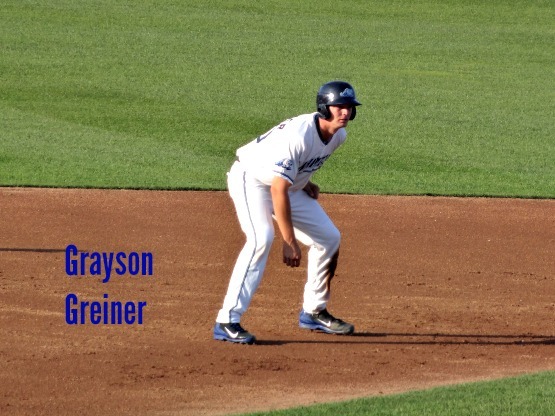 Catcher Grayson Greiner added two hits in the game as well. It’s always good to have the Whitecaps win, especially on my birthday. I hope my schedule works out so we can make it back down this way and see them in the playoffs. This was a great birthday at the ballpark, and I’m very blessed and lucky to have spent the day with my boys and dad. 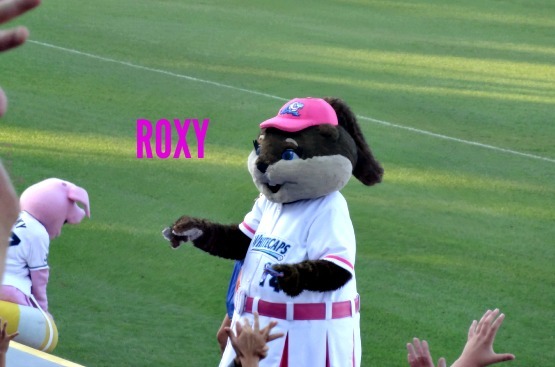 We need to drag Lily down to another game this summer, though. Final: Whitecaps 3, Chiefs 1. 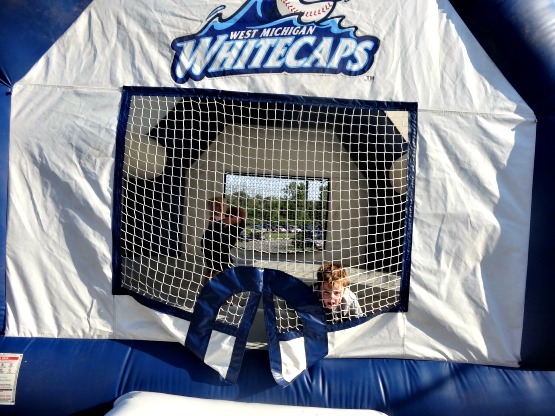 The West Michigan Whitecaps successfully held their home opener on Tuesday night. Was there ever any doubt? 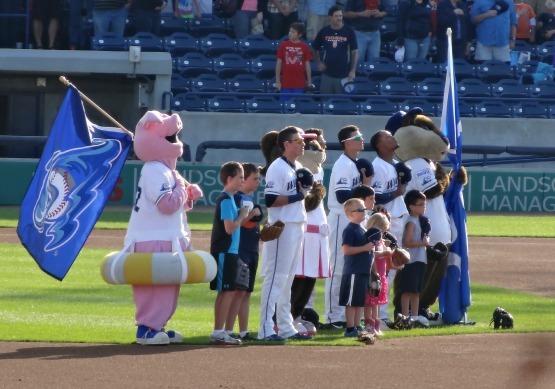 Apparently, there was, as the organization coined the phrase ‘never in doubt’, when stating that Fifth Third Ballpark would be ready, willing, and able to host baseball after the fire back in January. Co-owners of the team Lew Chamberlin and Denny Baxter addressed the crowd before the game, welcoming them back for a new season. 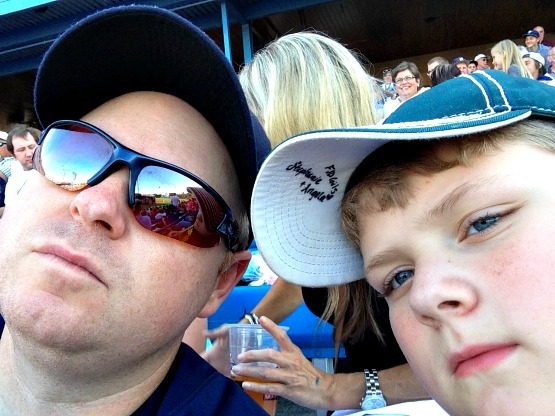 The two business partners became fast friends, and together brought baseball to West Michigan in 1994. They both had the same feeling about Tuesday as they did 21 years ago. The season is underway, but there is still some work to be done. Most notably the home clubhouse and suites on the first base side. 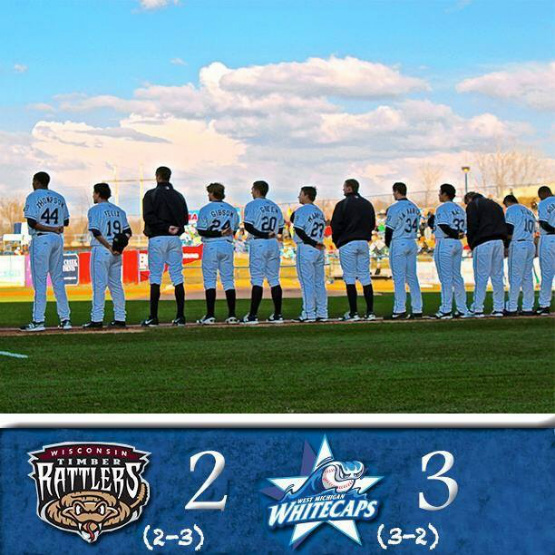 As for the game, the Whitecaps hung on to beat the Wisconsin Timber Rattlers 3-2. Jeff Thompson was the starter, pitching 4-plus innings, striking out six and did not get scored on. Julio Felix earned the win, despite getting into trouble a few times. Montreal Robertson earned his second save of the season in the win. 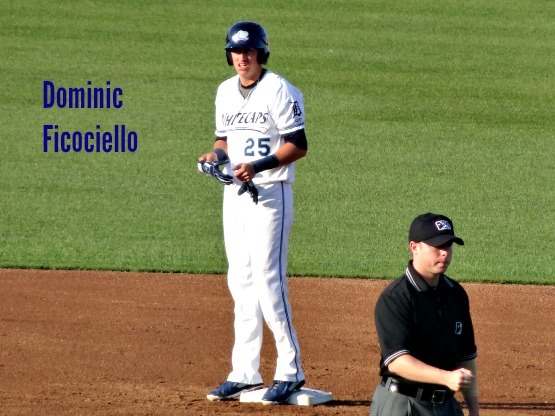 Offensively, Dominic Ficociello knocked in the winning run, going 1-3. Ben Verlander also went 1-3 with two RBI’s, and Javier Betancourt singled and scored a run. The ‘Caps improved to 3-2 on the young season, but dropped game two to the T-Rats, and are now 3-3. The home stand continues over the weekend, and we’ll finally get to see them play on Saturday. Manager Andrew Graham seems to know there’s some work to be done, but is also confident in this team.